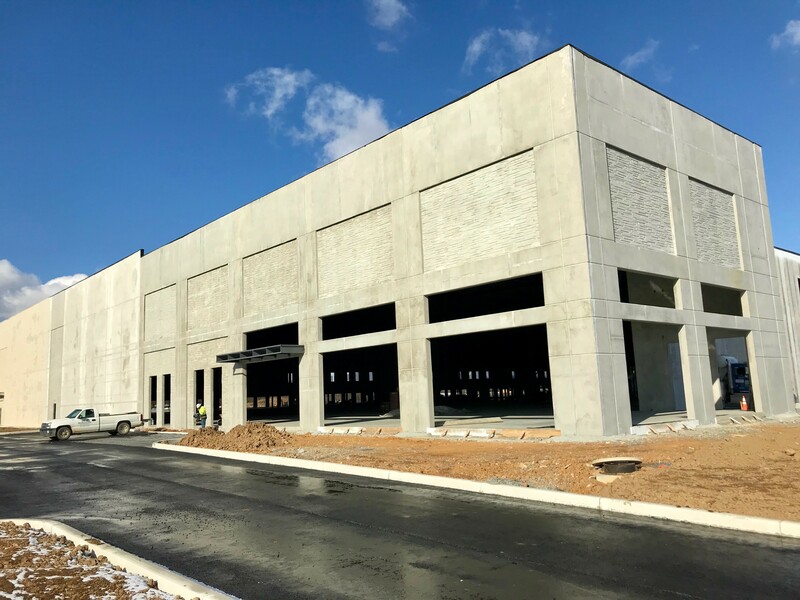 General Contractor: Penntex Construction Co., Inc. 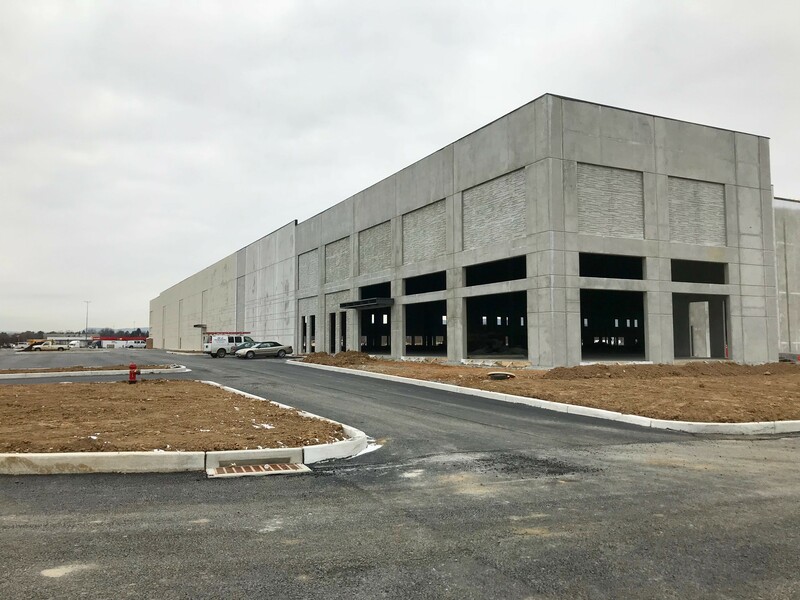 This project involved construction of an 800,000 SF warehouse utilizing concrete tilt-up construction. 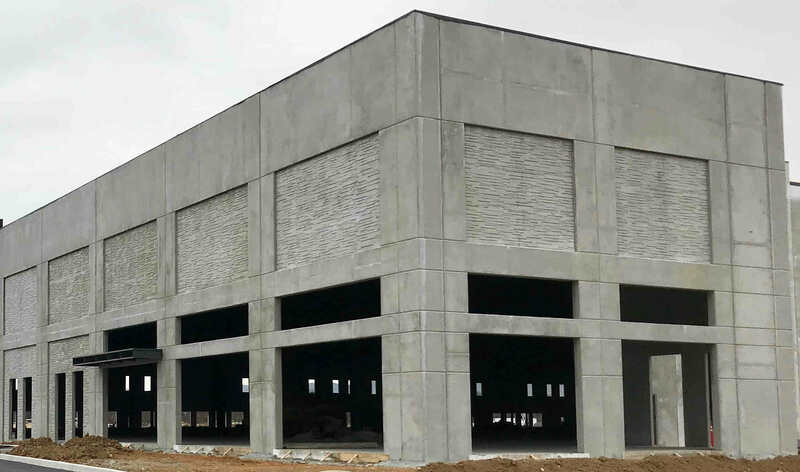 MK Concrete furnished and installed all the tilt-up wall panels, which measured 11 ¼” and 9 ¼” in thickness. The ends of the building received special liner panels incorporated into the tilt wall construction.